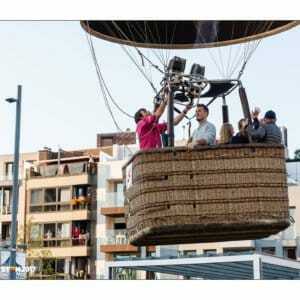 Seize the chance to see the province of Antwerp from a hot air balloon in safety and comfort. 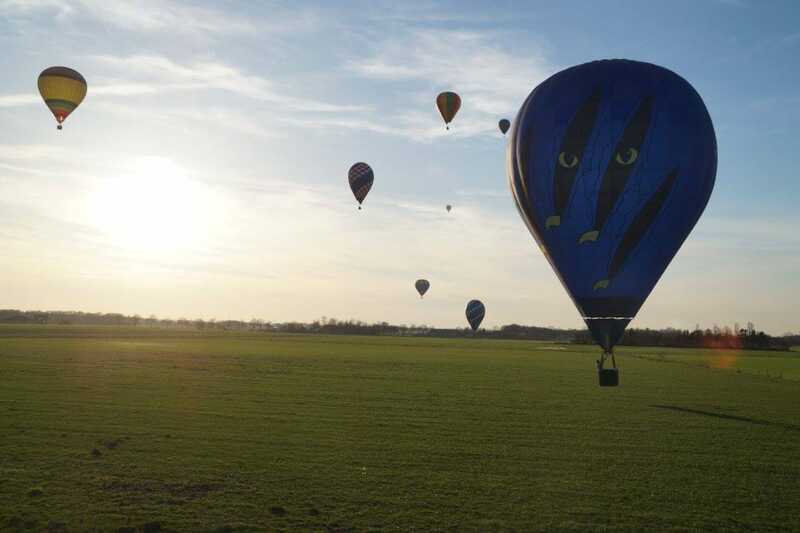 What attracts you to a balloon flight in Antwerp? 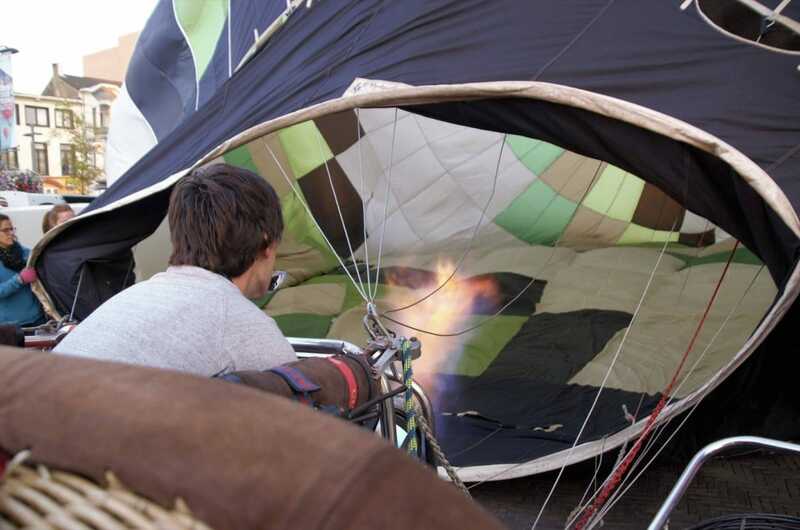 Have you always dreamed of one day flying over the province of Antwerp in a hot air balloon? 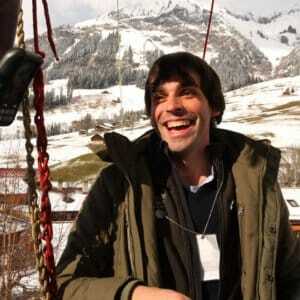 Do you want to see the place where you live, relax or grew up from the air? 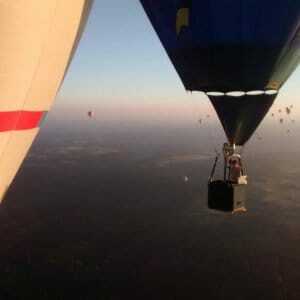 Would you like to make your proposal of marriage in a hot air balloon? Are you an amateur photographer seeking a bird’s eye view? Are you look for something for your staff other than the traditional paintballing or company barbecue? Or do you want an unforgettable outing with family and friends? At C-Air we’re delighted to help. 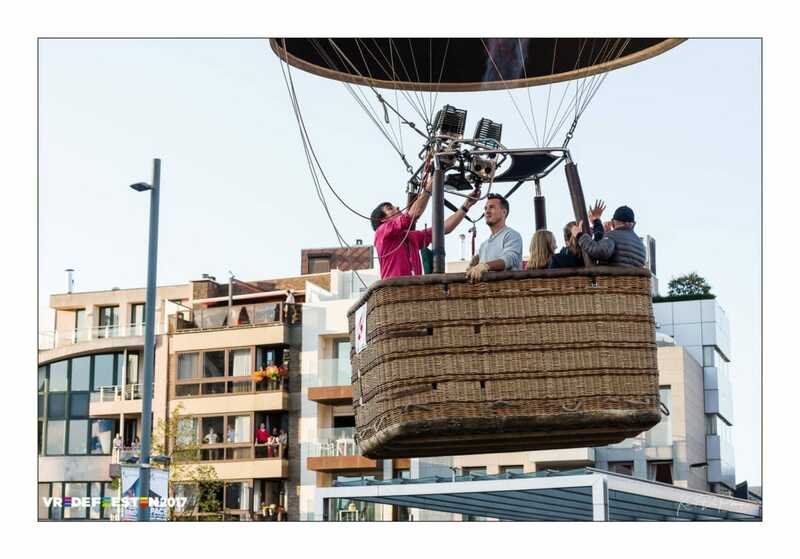 Looking for a balloon flight in Antwerp? 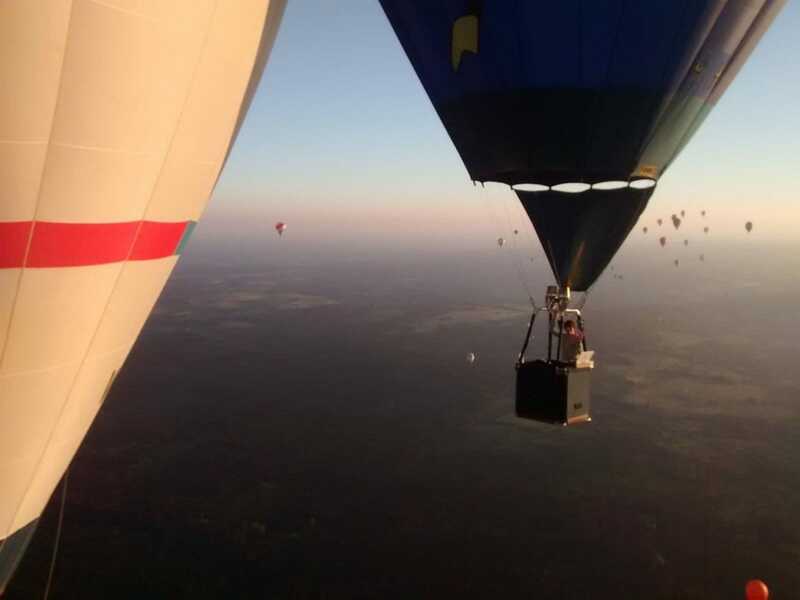 Would you like to experience the province from a hot air balloon? We have the perfect formula for you at C-air. We happily answer all your questions and take plenty of time to prepare everything properly. We show you exactly how a hot air balloon works. You can help us to prepare the balloon. That all strengthens the relationship of trust between the pilot and his passengers, which is very important to us. and wave at Brabo in Antwerp. Discover the charm of the Rupel region and be amazed by the utter silence above the Tommorowland festival site in Boom. Enjoy the beach life above the Lilse Bergen, the Zilvermeer in Mol and the beach at Sint-Anneke. Hold on tight for the Bobbejaanland rollercoaster and the threat of Fort Duffel, Oelegem, Koningshooikt or Lier. See the Mastenbos in Kapellen from the air, and meander along the line of the trenches. High above woods, dunes and mores, enjoy the wonderful countryside of the Kalmthoutse Heide and the Turnhout wetlands. See iconic images, such as the Zimmer tower in Lier, St. Rumbold’s Tower in Mechelen, and Antwerp’s Cathedral of Our Lady and the Boerentoren from the air. Once we have landed the basket and balloon safely on the ground, it’s time for the traditional glass of champagne. And we give you a ballooning certificate as proof of your unique experience. If you’re curious and would like more information, for example about the cost of a balloon flight in Antwerp, don’t hesitate to contact us. View our full offer here. 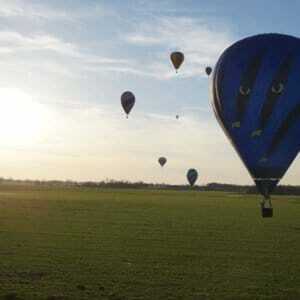 We also offer a gift voucher for a balloon flight in the province of Antwerp.